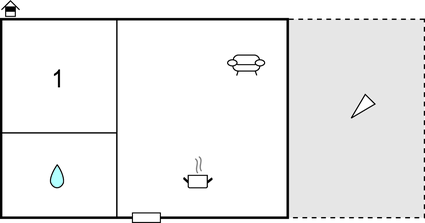 On the first floor of the family house are located these two simply furnished holiday apartments with terrace. The village Šegote is located above the small coastal placec Stinaca and Jablanac and has wonderful views of the sea and the island of Rab. Enjoy unforgettable sunsets on the terrace or prepare delicious meals for your loved ones at the shared barbecue. Here you have the possibility to reach the ferry port in about 15 minutes drive to visit the islands Rab and Pag. Also worth a visit are the national parks Northern Velebit, Paklenica and Plitvice Lakes. This apartment is made from brick or stone and was originally built in 1990 and refurbished in 2007. The agent has rated it as a three star property so it is a well-kept apartment, equipped with standard furniture. It is also good value for money. 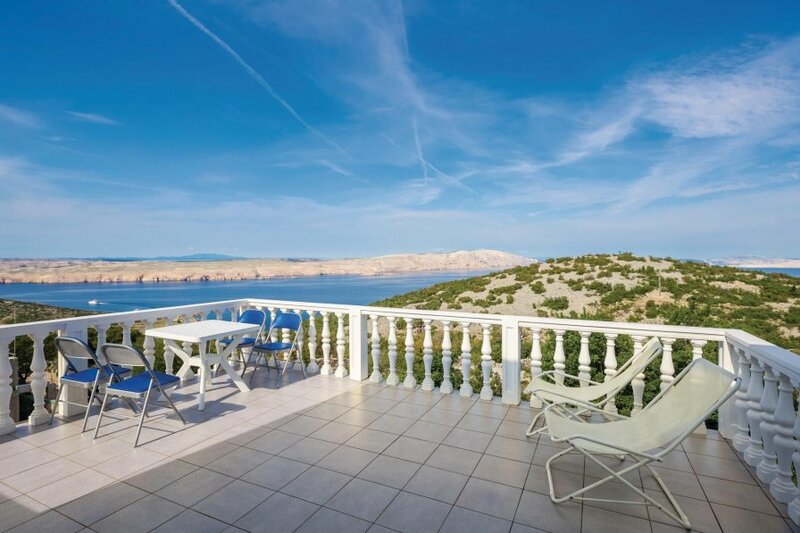 This apartment has beautiful panoramic view over water and is located in Stinica, 40km from Senj. It is set in a very convenient location, 1km away from a stone and pebble beach. There's also a restaurant 1km away.